Colonial White granite is a blend of cottony-pale grey, blended with cloudy silver and accented by jet black speckles. 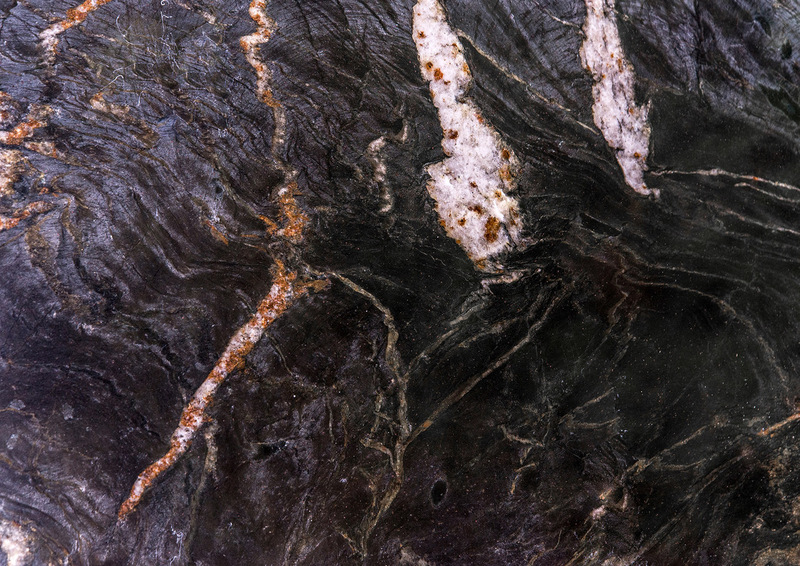 Sometimes this granite material will have flakes of Burgandy or Garnet running through the veins. 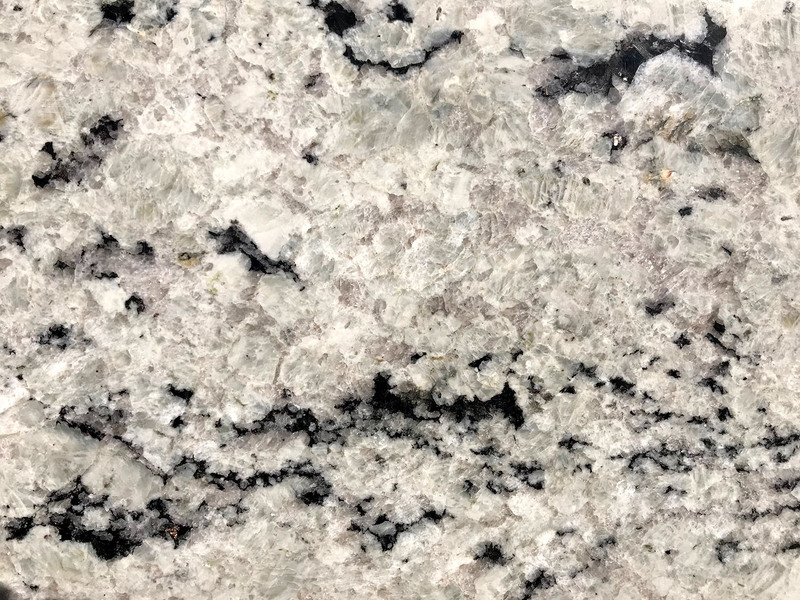 This granite is native to India and is an optimal choice for residential and commercial applications, including granite countertops. The features of Venato Extra make for a awesome contrast to the white background color. This quartz is the perfect fit for kitchen countertops due to its natural ability to withstand scratches, high temperatures and staining. If you want the look of Marble countertops and the durability that Granite countertops offer, then Viscon White Granite is your stone. With a perfect mix of black, gray and white tones and granulated visual texture this granite offers a very similar visual as marble products. This granite is the perfect fit for kitchen countertops due to its natural ability to withstand scratches, high temperatures and staining. Titanium Granite, due to its hardness, it is well suited for kitchen countertop use. The diagonal movement in this granite, the quartz veining, plus the off-setting gold and brown tones give this material a dramatic look. Due to the qualities of the stone, the slabs are book-matched, meaning slab one and slab two will be cut and brushed to create a mirror image of each other.